Looking for after school care in Lakeland? A program that will pick your kids up from school and keep them happy and active for the afternoon? Maybe somewhere that also provides homework help? Check out our list of after school programs in the Lakeland area that can help cover the hours between school and work ending. Each of the programs on our list offer school pick up but school locations vary, call directly to confirm your school is included. We know it is tempting to do your research online, but the best way to find out if an after school program is a good fit is to call and get details over the phone, or even schedule a visit! If you’re looking for afternoon classes like dance, art, sports, etc. take a look at our Classes & Lessons Directory or Youth Sports Directory. Our After School Care Guide contains both sponsored and free listings. 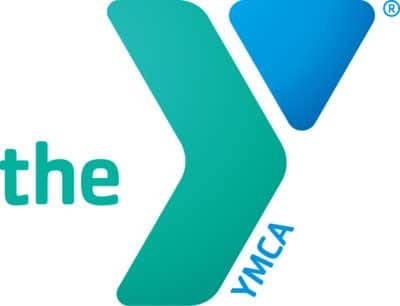 CFA’s After School Care Program is a convenient afterschool program that includes gymnastics, tumbling, cheer, and outdoor activities.We have homework help, snacks and a ton of activities to keep your child engaged after school! The program is open Monday – Friday from 3:00pm – 6:15pm and picks up from a long list of local schools. 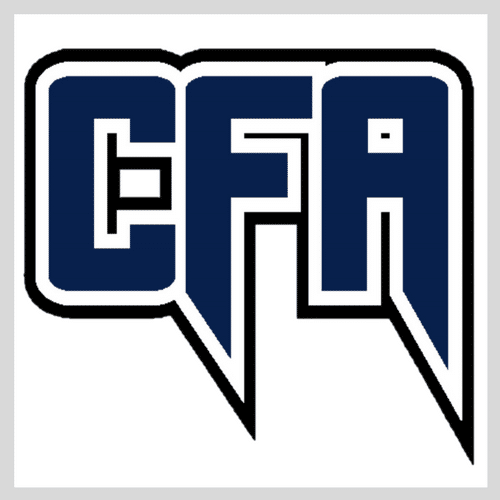 Central Florida Athletics offers team gymnastics, recreational gymnastics, tumbling, all-star cheerleading, all-star prep, recreational cheerleading, and more. 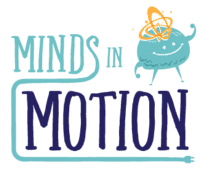 Minds in Motion after school program and tutoring provides a fun, hands-on environment that reinforces and expands on basic concepts that children are learning. Children will enjoy a variety of technology resources, experiments, and interactive mind games. We provide an activity based learning environment focused on national STEM (science, technology, engineering, and math) programs. Our instructors are licensed educators and will make sure that your child has ample time to complete their homework. Assistance with homework is also provided. Hours are 3:00-6:30pm. Click here to see a list of school pick-up locations. Our passion is teaching kids to become a better version of themselves then they were the day before in every aspect of their life. We do this by providing not just a resource to become physically fit but to also a become mentally strong in a positive environment. Our After School Program includes FREE transportation from school, Martial Arts Classes, Fun Activities, Homework Time, and more. We focus on your child’s success in School, Sports, and life! School pickup available from Medulla Elementary, R Bruce Wagner, Sikes, Valleyview, McKeel, Carlton Palmore, Scott Lake, and many more in the South Lakeland area. Late pick up until 6:30 is available at no additional charge to accommodate working parents. Camp Fire is one of the nation’s leading not-for-profit youth development organizations. Camp Fire provides all-inclusive, co-educational programs in hundreds of communities across the United States. Weekly schedule includes hands-on activities and experiments to increase knowledge in science and improve reading comprehension and math skills. Structured STEAM programing utilizes curriculum from Reading A-Z, Science A-Z, and TenMarks Math. Daily homework assistance is provided, as well as facilitated reading comprehension activities. Students also enjoy daily snacks, outdoor activities, and free play time. 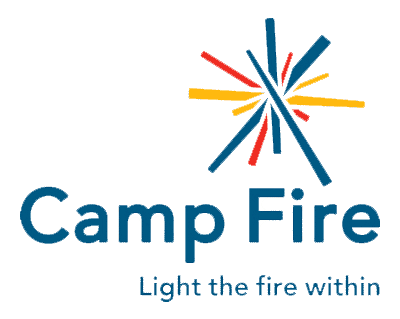 For the 2018-2019 year, Camp Fire has limited availability at Blake Academy, Cleveland Court Elementary, Lincoln Avenue Academy, Roberts Academy, Rochelle School of the Arts, and St. Joseph’s Academy. Pick up at other schools is available but currently at capacity. For more information or to be placed on a waiting list, call 863-688-5491 or email info@campfire-sunshine.org. 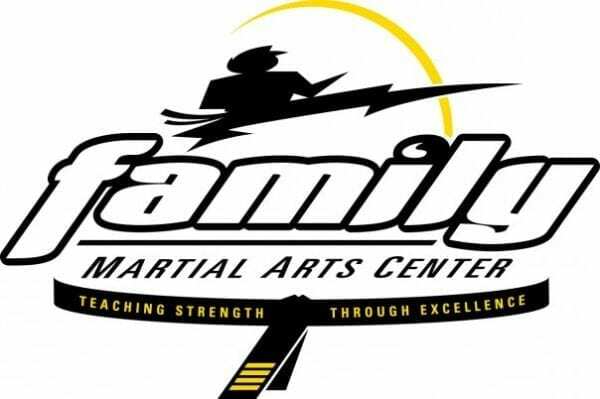 Give your child a fun and active after school experience with Family Martial Arts Center! As the students arrive to FMAC, each student receives snack and juice. Students are given free time to unwind and play with friends. At 4:00pm the student has several options ranging from homework session to a variety of structured games played on our training floors. 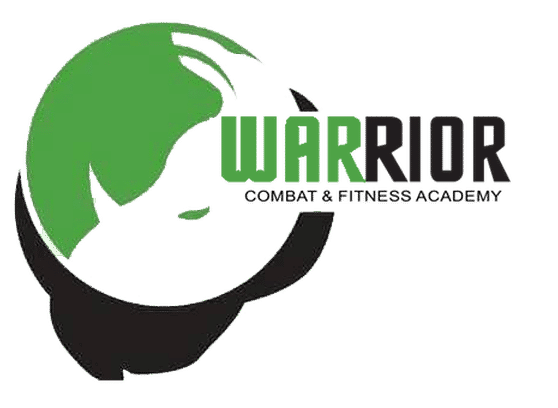 From 4:30-5:30 two days a week students will receive martial arts classes (days vary based on belt rank). On the days they do not have martial arts class other options will be available (games, crafts, movies, etc). When the rotation ends at 5:30pm, the students are given free time until picked up by their parents, up to 7pm. Fridays are fun days with special treats. No classes or study time on Friday. SCHOOL HOLIDAYS – FMAC is open 7am – 7pm on School Holidays and a daily rate is available to families who just need a day here and there. UDC Kidz After School Pick Up Program is your answer to after school boredom blues, bringing the best in Dance to your child’s routine. Daily homework focus, tutoring available, & DANCE class everyday including Ballet, Technique, Hip Hop, Lyrical, Jazz & Acrobat Arts. Call to join the pickup route & add your school – we’ll wait in the care line for you! Dance is proven to benefit growing minds with creativity & developmental perks while also building confidence. 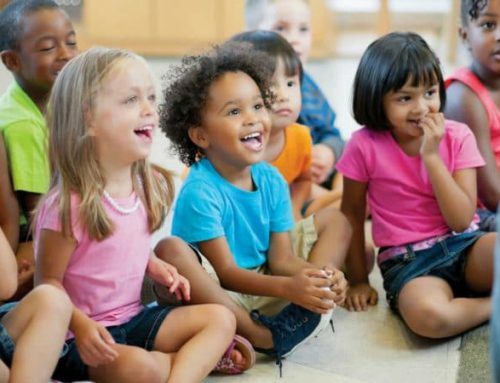 UDC Kidz runs Monday – Friday 2:30-6:30pm / $80/Week – Open Enrollment! Ultimate Dance Center offers weekly dance classes, performance opportunities, homeschooling, afterschool pick up, private lessons, adult social dance classes & more! Join the best in DANCE today! After each school day, Karate Beyond will safely transport your child from school and provide fun and constructive activities that encourage a healthy lifestyle. Parents looking for Discipline, Focus, and Confidence in their children choose Karate Beyond! 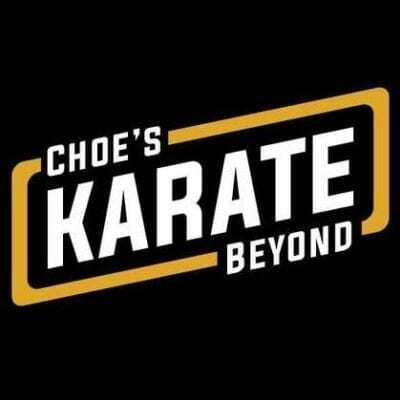 Choe’s Karate Beyond also offers afternoon and evening martial arts classes for kids, teenagers and adults. Contact us to have your business added to our Guide to After School Programs! Would you like to see your business featured above? Only interested in a text link? Click here. My child attended Minds in Motion on 540a. The staff is amazing there. My son’s homework was always done and he loved the STEM activities and tech time. He would ask me to pick him up late! Can’t recommend them enough.